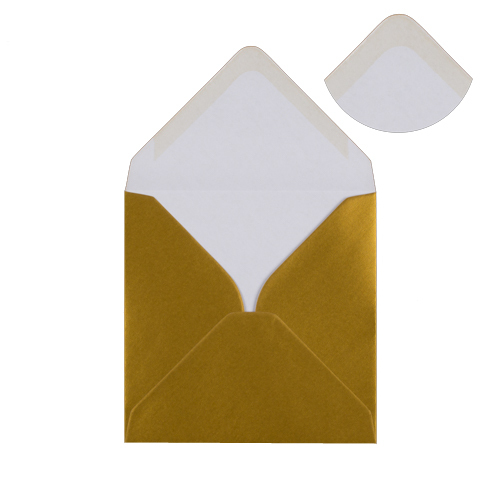 These very high quality metallic gold 100 gsm gummed diamond flap greeting card envelopes are just perfect to finish that very special project. Very popular Christmas envelope. Perfect for sending special invites or presenting award winners. 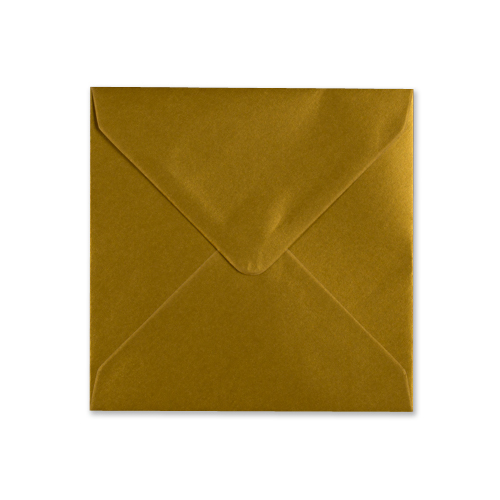 These envelopes are also available in 100 mm and 130 mm square. IDEAL TIP - You can write upon these envelopes with a normal ball point pen, but for best results we recommend you use a Compact Disc Pen which writes up CD's and is available from most good stationers. 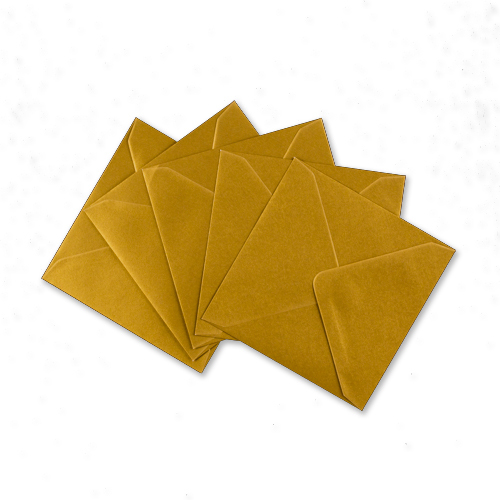 The gold on these envelopes is proper gold. 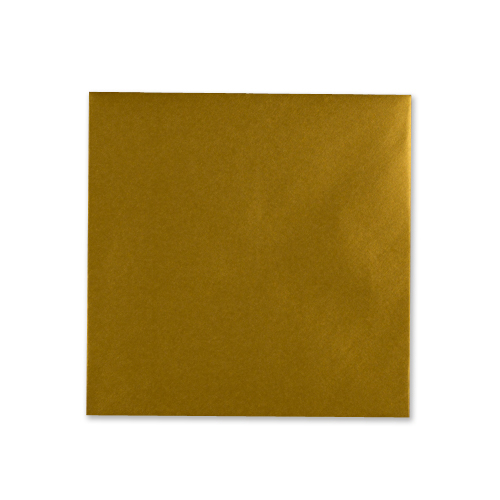 It isn't the awful almost gold you often see in envelopes. Great for Christmas or special cards.